As a game designer (!!) 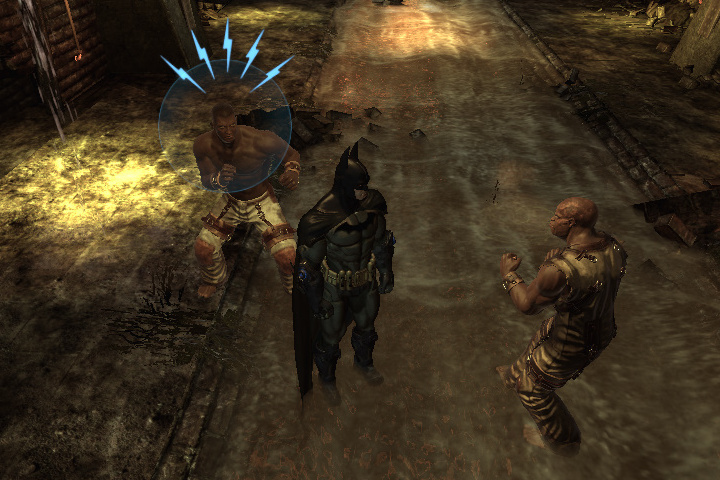 some of the game design of Batman Arkham Asylum were quite captivating to me and brilliantly deployed so as to guide the players automatically to a particular direction. There’s a lot of game design elements that made this game grab so many awards and players hearts. I took some screenshots and i’m posting here very few stuffs which was striking for me & has got a lot to learn from for game designers out there. 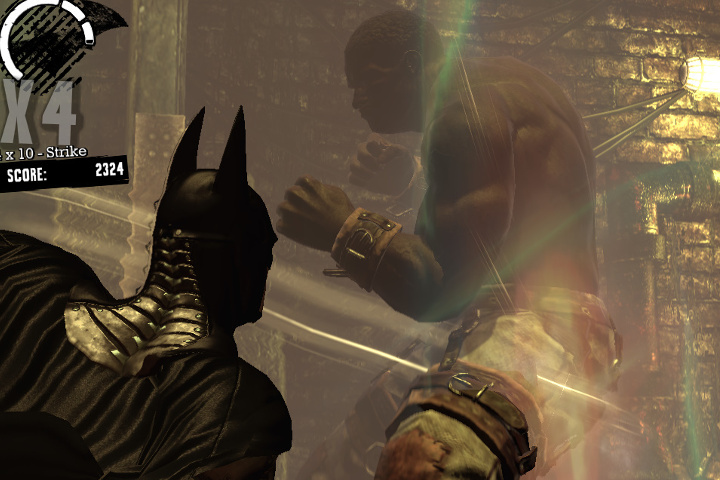 Good job Rocksteady studios, hoping to play Arkham city soon (if i could buy it). 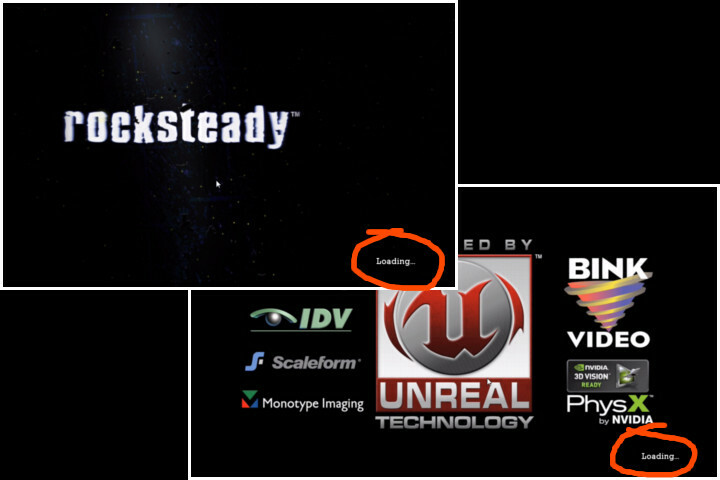 During the loading videos, when inpatiently presses enter or space to skip it, it shows Loading on the bottom right. Nice one. Just a black, white, orange color scheme for the entire HUD stuffs and its kept intact in the entire game. No Confusion for HUD elements. 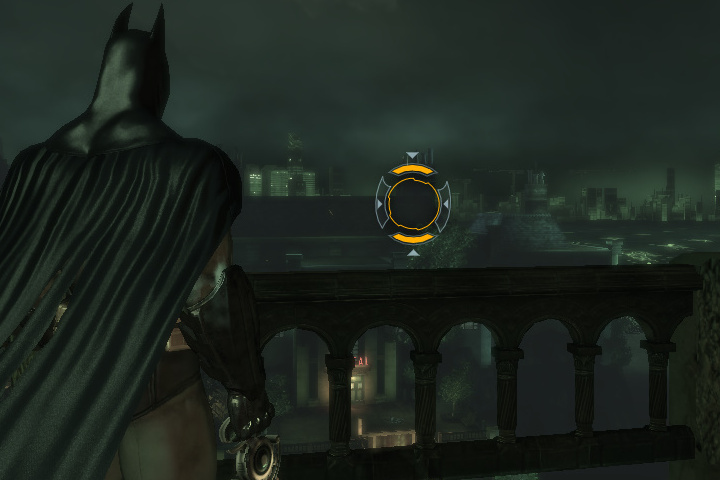 Does batman need those indicators for jumping towards that tunnel ? Anyway its a neat little feature that saved me a lot of headaches. Map is clearly laid out. 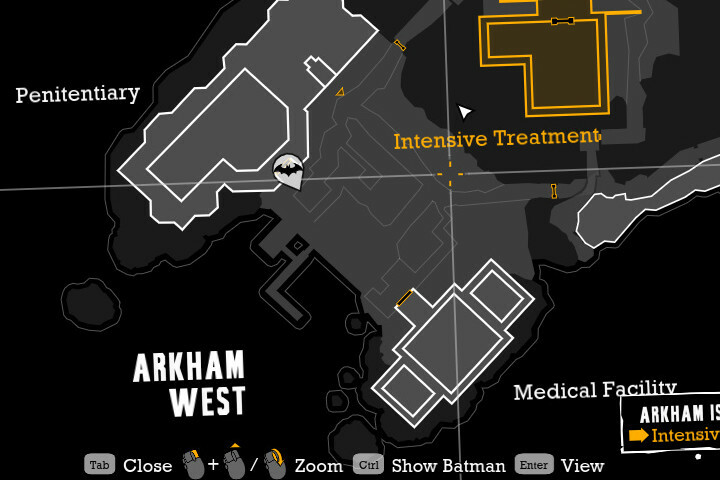 Although not much useful (with so many indicators in-game to show us the way), but when open, destination is shown by automatically moving the cursor with a beep sound, which is incredibly useful when got stuck in the open world. 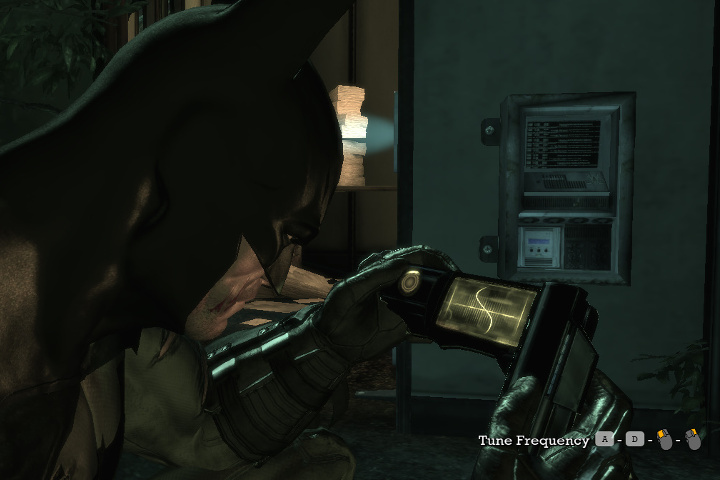 Rather than showing a screen of waveform and buttons to do stuff, we could clearly see batman rotating fingers over the cracking device. A Pretty neat implementation of an otherwise routine mini game. Fights are fluid. Feels so responsive, so smooth and correctly balanced. Indication for counterattacks were so helpful. Whenever we take down the final enemy from a group of enemies, last blow is shown in a slow motion, indicating that bunch of enemies are down and you can take some rest. Sliding grapple device implementation is so cool. 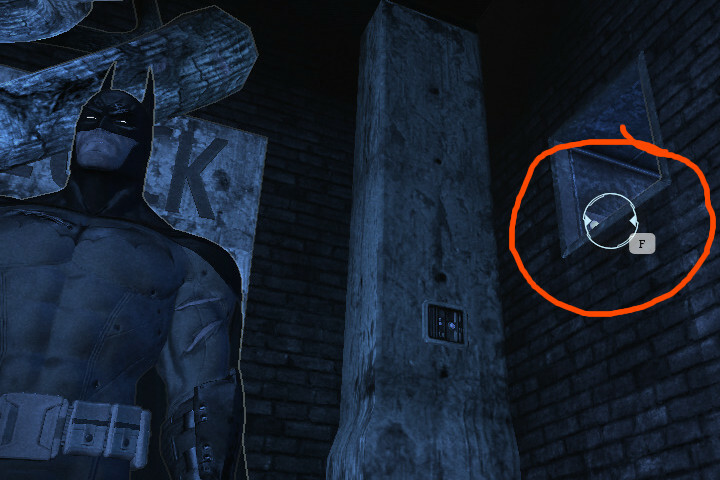 It shows whether it could be attached to other side and the side which batman is now standing on. 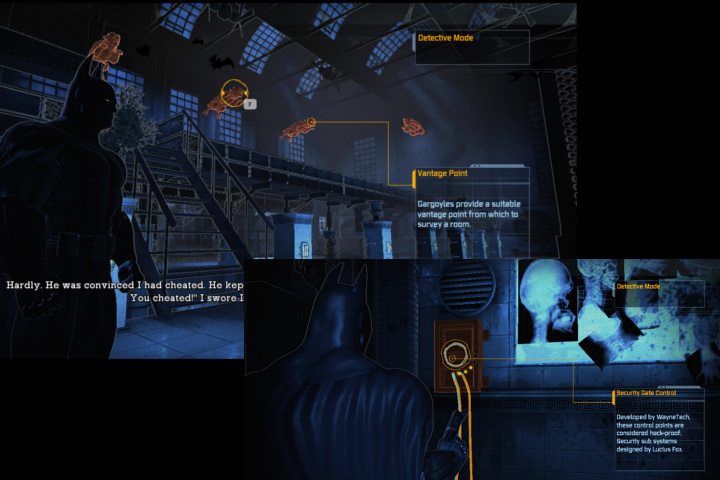 Detective mode is so cool, so powerful and is made essential for being a batman. 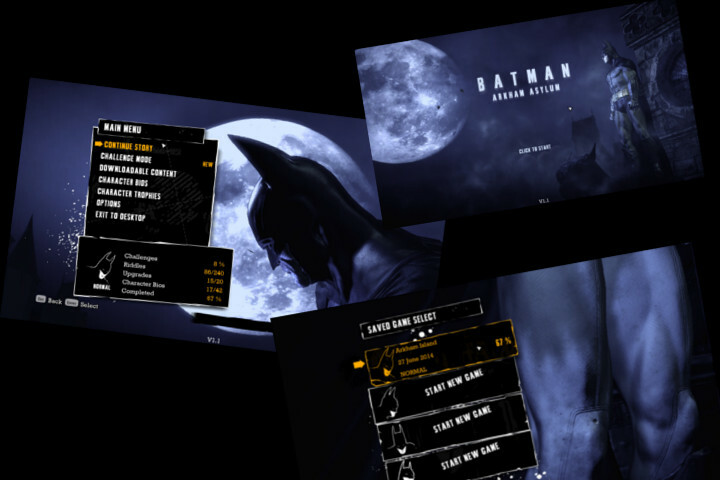 After playing this you’ll have no doubt how batman does things he do in those movies :). There is a lot of game design features to learn from it. Its a brilliantly designed game, only i felt that the boss fights were repetitive and felt kind of boring after a while, thus less rewarding. Hope this little observations of mine may help some designers out there.